Thought it worth posting this thoughtful and civil discussion between Kate Sinding of NRDC and Michael Shellenberger of The Breakthrough Institute on the debate over energy policy and fracking in the U.S.. Some agreement, but mostly disagreement. 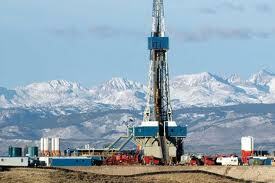 As you’ll gather from the interview, NRDC is opposed to fracking primarily because the natural gas boom keeps the U.S. economy hooked on a carbon-based fuel source, an obstacle to more renewable energies. Shellenberger takes the more balanced approach, arguing that natural gas is better than coal in all respects, including environment impacts, worker safety, and the economic benefits. Sinding argues “better is not good enough.” Interesting exchange beginning about 26:05 where Shellenberger points out NRDC’s about position on fracking nearly five years, having previously strongly supported natural gas. 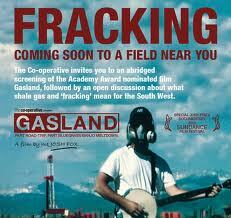 He notes politics and Hollywood hypocrites, rather than environmental concerns, have inflamed the fracking debate. Good primer for those who haven’t followed the complex and nuanced political debate. Just Give Me The Fracking Truth!